The Cycle to Work scheme is a government tax incentive designed to encourage us all to reduce pollution, emissions and stress by using our bikes to get to work. 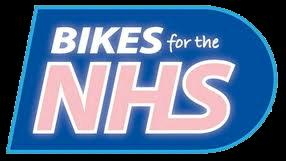 More than 400,000 bikes have already been bought through this great scheme so don’t miss your chance to take advantage. Employees save between 32% and 42% (depending on your tax and NI rate) on the cost of a brand new electric bike and accessories, up to a maximum value of £1000. We have a number of quality ebikes especially tailored to the scheme. Employers make big savings too! 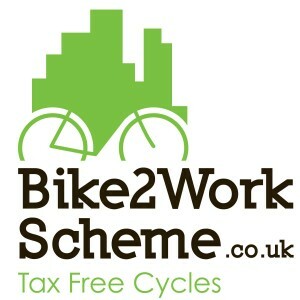 We cooperate with all the following Cycle to Work schemes. If your company is part of a scheme which is not shown below please contact us and we will add them to our list.